We (Jim and Crystal Barnard) have been growing fruit since 1972. As the demand for fresh fruit changed so did our farm. When Jim planted the first cold hardy sweet cherries in Door County, people told him he was nuts. When he planted the first apricot orchard in the county, they knew it. Since then the sweet cherries and apricots have flourished as have peaches! 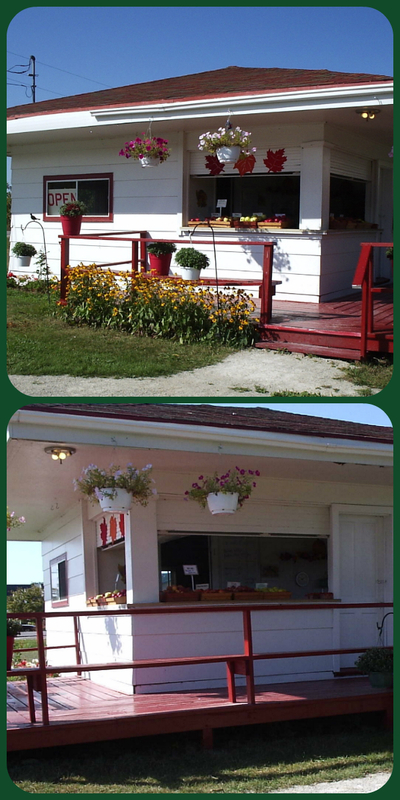 In the summer of 2011 we purchased the land and farm market located in Carlsville formerly owned by the Kreft family. 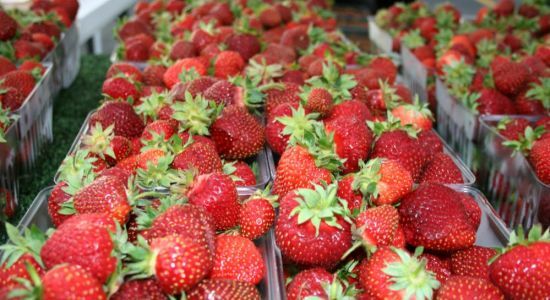 We are excited to be able to provide fresh produce to the local community and the visitors to the county alike. Of all the operating farm markers in the county this is the oldest established market and is owned and operated by real fruit growers/farmers. We may not be the biggest market around but we know we are going to be your favorite.